These brushes can be used with all media to create a variety of effects. 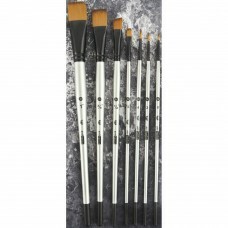 This package contains seven brushes: #0 Round; #2 Round; #4 Round; 1/4" Flat; 1/2" Flat; 3/4" Flat; 1" Flat. 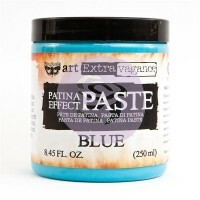 Opaque, thick paste with matte, patina-like finish, yet flexible when dry. 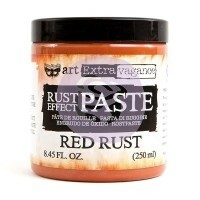 Perfect for creating text..